The EU expects a “full, transparent investigation” of the killing of a Saudi journalist, said the bloc's foreign policy chief on Wednesday. At a joint press conference with the presidents of Colombia and the European Commission, Frederica Mogherini said Saudi Arabia had so far failed to “shed enough light” on the killing of Jamal Khashoggi. “We expect accountability, which is not revenge. 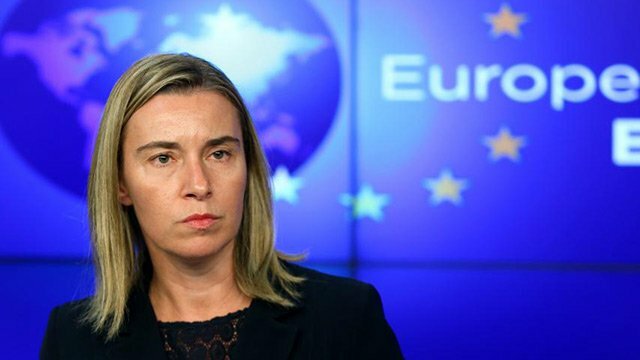 It's not a scapegoating exercise,” Mogherini added. Since admitting to the journalist’s death, Saudi King Salman has sacked the deputy head of the Saudi intelligence agency, along with a top aide, while also ordering the arrest of 18 suspects in the case.